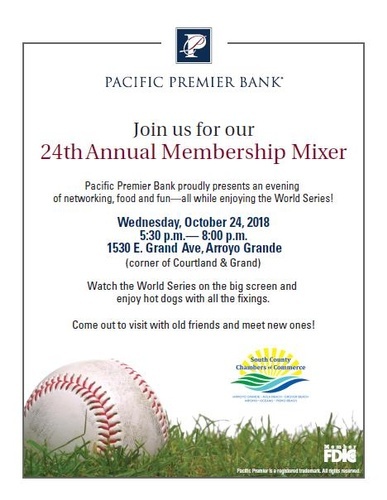 Pacific Premier Bank proudly presents an evening of networking, food and fun, all while enjoying the World Series. Watch the World Series on the big screen and enjoy hot dogs with all the fixings. 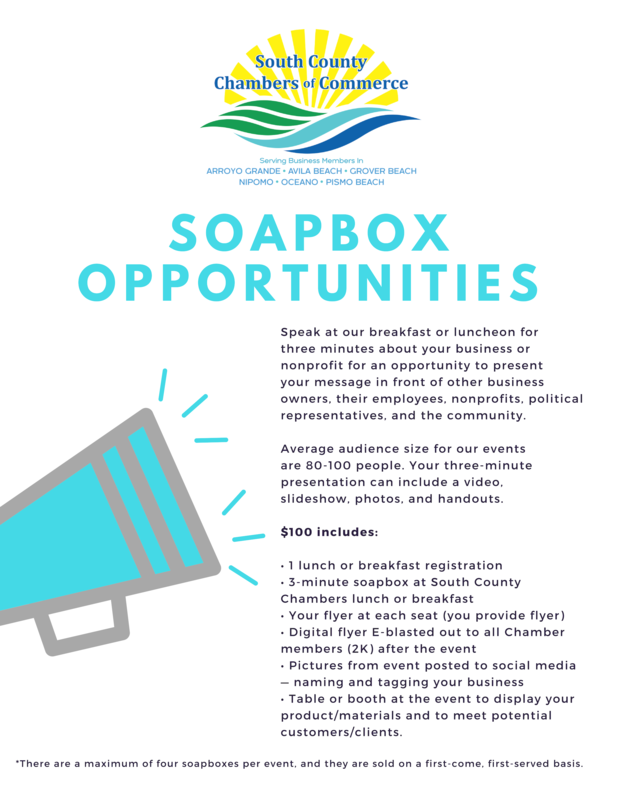 Free Membership benefit for the South County Chambers of Commerce members.